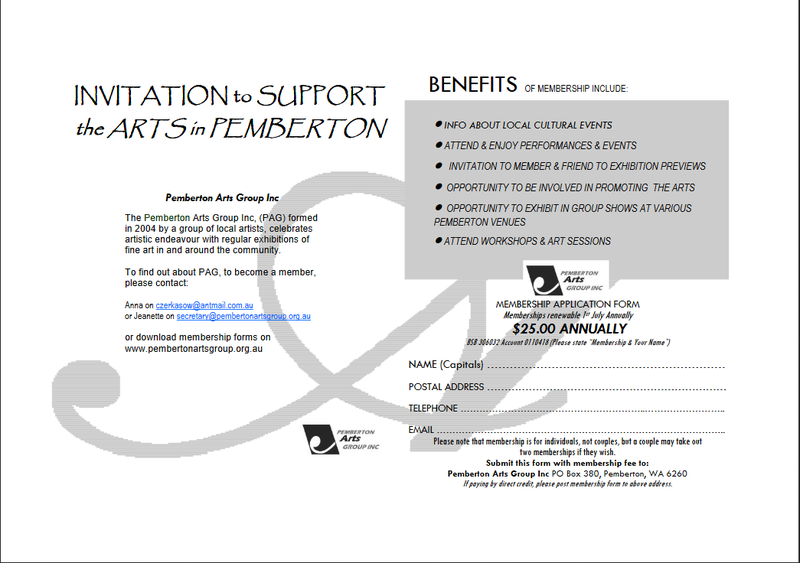 The Pemberton Arts Group is committed to promoting excellence and cultural opportunities through the Arts. We aim to encourage emerging artists, support our members and create an Arts culture within the local community. We also encourage other artistic disciplines such as music and creative writing. 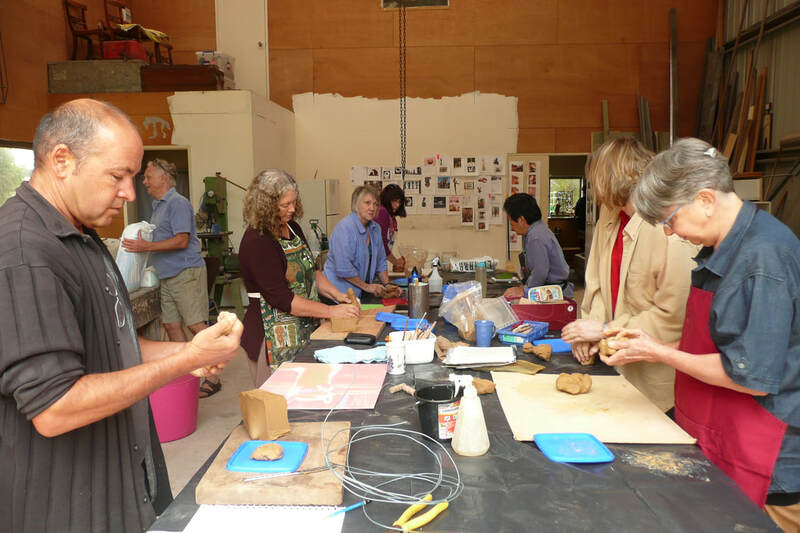 Formed in 2004 by a group of local Pemberton artists, we are a not for profit incorporated organisation, with a working committee comprised of multi-skilled volunteers. We meet monthly to plan and facilitate exhibitions, workshops and activities throughout the year. 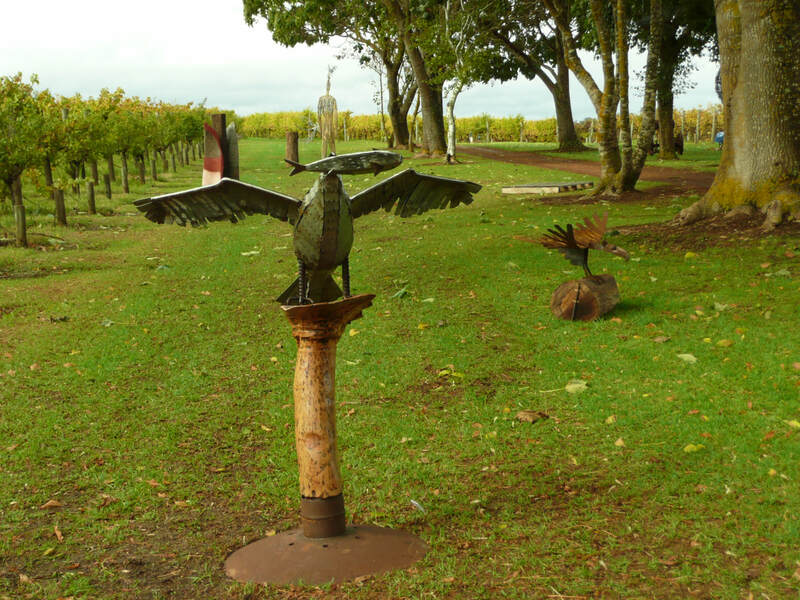 In 2013 PAG completed a large public art project involving ten artists, which included working with local school children. Our committee is united by a common belief in a positive, respectful and supportive work and social ethic.